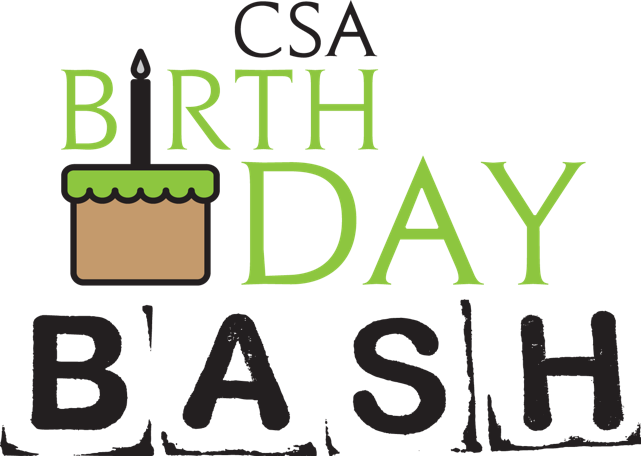 Visit the PTA website for all the 2019 Birthday Bash details! Thank you, on-line auction participants! 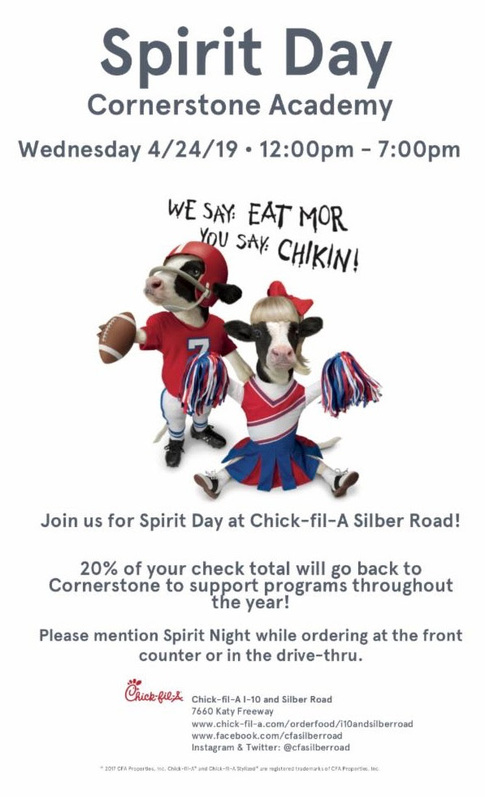 This was a great beginning to our 2019 fundraising efforts. All statements from last week need to be paid in full by this Friday, Feb-15. Please check your email for your auction statement, verify your purchases and complete your payment. Buy your tickets, wristbands and t-shirts early! Featuring parties and items that did not sell out last week. If you bought a spot at any of these parties you are done. If you want to buy any additional items please feel free to look through them all. Know a business that can donate an item for the silent auction? Take them the donation form and we will handle the rest. 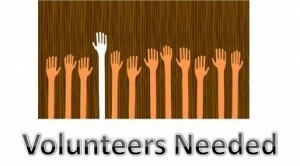 Next monthly meeting is Mar-5 for planning or day of help.